Second Still is a three piece band from Los Angeles. Though strongly influenced by No Wave and French Cold Wave, their electronic drum sounds, unconventional bass and guitar lines, and strange vocal melodies still set them apart from any traditional categorization. Bassist Alex Hughes and guitarist Ryan Walker met in 2007 and spent years combing through 80s underground records, the most memorable being Xmal Deutschland, Asylum Party, Garlands-era Cocteau Twin, and Opera De Nuit. It wasn’t until after moving to New York and meeting Suki San, (a classically trained violinist and former shoegaze vocalist), in late 2014 that they finally became a band. Early Forms, the band’s debut EP, was released in March 2016 as a limited edition cassette. They recorded those four songs while snowed in, in a barn in upstate New York over three days in the dead of winter. Before re-locating to Los Angeles in January 2016, Second Still hunkered down in the studio and recorded their entire self-titled debut album in just two days. The album is out now on Paris-based label Manic Depression Records, and in support of the release, the band is hitting the road for their first US tour. 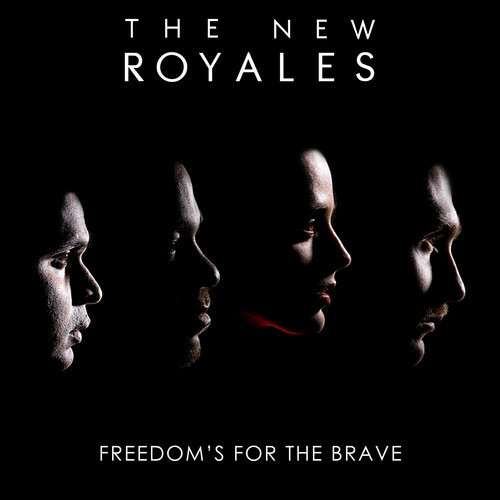 The New Royales have a background as interesting as the music they create together. The band has released Freedom’s For The Brave – an album of covers featuring some of their various influences, including tracks by Depeche Mode, The Zombies, Jefferson Airplane & more. The band previously unveiled their interpretation of The Monks’ classic, “Drugs In My Pocket“ and their irresistible take on The White Stripes’ “Fell In Love With A Girl.” Now, they release Freedom’s For The Brave and the full album is streaming for your listening pleasure!!! The New Royales’ Liz Rodrigues recently lent her voice to Eminem’s latest hit, “Survival.” 2-time GRAMMY winning (4-time nominated) producer, DJ Khalil, has worked with the likes of Jay Z, Dr. Dre, Drake & Kendrick Lamar. In addition, DJ Khalil and Liz, along with Canadian multi-instrumentalists and vocalists Erik Alcock & Chin Injeti, have co-written with Pink on her 5 million albums sold, The Truth About Love, Pitbull’s Can’t Stop Me Now & Eminem‘s hit record Marshall Mathers LP 2 (“Survival”), which debuted at #1 on the iTunes album chart. Hailing from separate parts of the world; Liz, Erik, Chin & DJ Khalil, The New Royales’ diverse makeup lends a hand in the uniqueness of their sound, pushing their own musical boundaries whilst still remaining a cohesive unit. 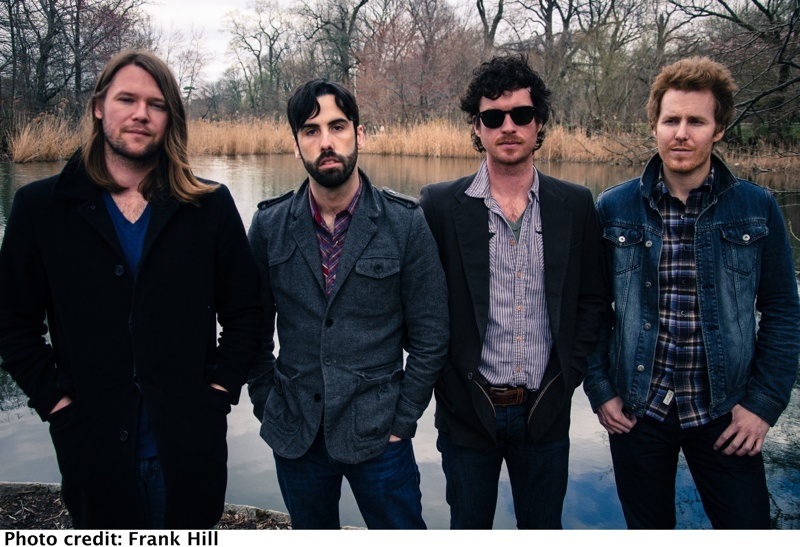 Ha Ha Tonka is an unmistakable indie-meets-Southern rock band comprised of Brett Anderson, Lennon Bone, Lucas Long and Brian Roberts. Sitting at the crossroads of Americana and indie- where Alabama meets Arcade Fire- the quartet are primed for the release of their highly anticipated fourth full-length album, Lessons, on September 24th via Bloodshot Records. The album was recorded at Bright Eyes’ ARC Studios in Omaha, Nebraska and in NYC with producers Dan Molad (Lucius) and The Ryantist. With the previously revealed album title track described by ELLE as “a steady, rhythmic rocker”, the band has just shared new album track “Rewrite Our Lives” with Paste Magazine. 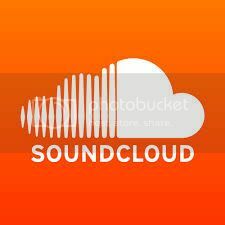 An upbeat, energetic cut containing a runaway chorus & an atmospheric, massive sound akin to that of the great American railroad dream, you can hear the track below (and download it for free in exchange for an email address). 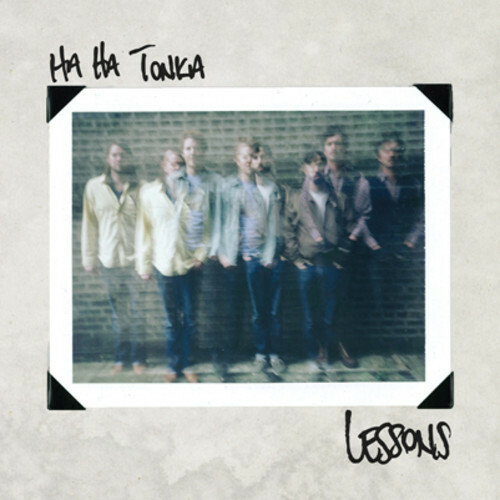 Sonically, Lessons marks a departure from Ha Ha Tonka’s more stripped down style to one that is filled with lush instrumentation. As the title implies, the inspiration behind Lessons stems from life’s biggest ones. Motivated by late illustrator and renowned children’s author Maurice Sendak’s musings on the creative process and what it means to be an artist, the band captured this message and the fragile, oft-irrational comedy of life in sonic form. Ha Ha Tonka has become renowned for its authentic, effortless brand of indie-Americana, seamlessly fusing the traditional with modern, contemporary elements. Having played alongside the likes of Old 97s, Murder By Death, Someone Still Loves You, Boris Yeltsin & more, Ha Ha Tonka will take to the road this fall on a full North American tour (check out the dates below)! Stream: The New Caveman Album! 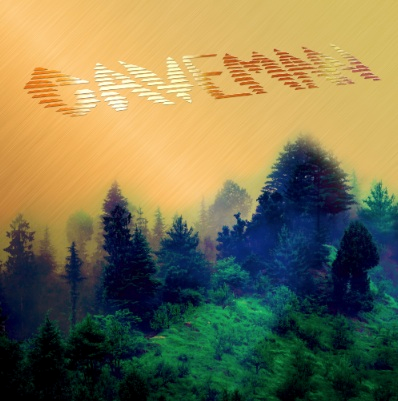 On their self-titled sophomore album Caveman stretch their legs in a number of different, albeit cohesive, directions. Their highly anticipated return will come out in America via Fat Possum Records on April 2nd and the first single “In The City” was revealed via NPR’s All Songs Considered HERE. Caveman—a five-man vibe collective from NYC—released their first album in 2011. As first albums go, CoCo Beware was something akin to a moody statement of intent, a blueprint for a band quickly learning how to create horizon-wide rock songs that were equal parts intimate and expansive. Initially self-released and later snatched up by Fat Possum for re-release in early 2012, the record brims over with four-part harmonies, crystalline guitar lines, and tracks that see-sawed between echoey lullaby (“A Country’s King of Dreams”) to shoegaze-by-way-of classic-FM-radio sprawl (“Old Friend”). The album quickly elevated Caveman from local band to watch to a sizable touring draw and formidable live act, as evidenced by stints on the road with the likes of The War on Drugs, White Rabbits and Built to Spill. Despite being the work of a brand new band, CoCo Beware displayed a kind of Zen-like ease. It was the sound a five friends settling into a nice groove; the music that happens when, for whatever reason, a lot of seemingly disparate elements finally fall into place. As a result, the guitars on Caveman are bigger and more expansive, the rhythm section is tighter and more adventurous, the keyboards more opaque and pronounced. Like a marriage between Tangerine Dream, late period Slowdive, and Lindsey Buckingham, tracks like their new single “In the City” and “Ankles” boast synth lines that sound simultaneously retro and futuristic, while “Pricey” and “Never Want to Know” overflow with guitar sounds that could have miraculously floated off an old Cure album. It should be noted that James Carbonetti, the band’s primary guitar player, also happens to be one of the most highly regarded guitar makers in New York City. And while Caveman’s music could certainly operate on the level of dreamy soundscape and still be excellent, the depth of feeling in front man Matthew Iwanusa’s lyrics helps weave the songs deeply into your memory. When Iwanusa sings Where’s the time to waste on someone else’s life? on “Where’s the Time,” it’s hard not to read between the lines. Wonder and regret seem to fuel the record in almost equal measure. Sunday Best Recordings is thrilled to announce the December 6th release of The Cure: Bestival Live 2011, a live recording of the iconic bands incredible, career-spanning two and a half hour set performed at this year’s Bestival. The label is streaming “Boys Don’t Cry” from the album, which sees a US release tomorrow. All profits from the sale of this album will go to the Isle of Wight Youth Trust (Reg Charity No: 1087163). 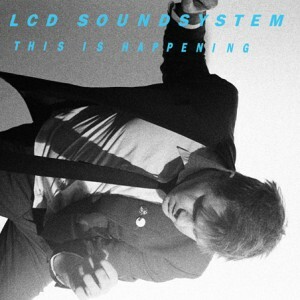 LCD Soundsystem’s new album This Is Happening, was supposed to be released in March, but was pushed back to May. 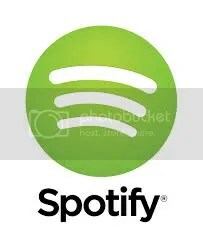 So now, in about a week, we’ll be able to have it (May 18th). Read an interview with him from Clash Magazine here. ALSO…click here to preview the whole album! I have a feeling I’m going to wear it out this summer!